Another one of those former ATT Long Lines sites which has been re-purposed. This site was known as Rock City and as the name suggests, it is a fairly remote location. These locations were chosen by ATT to facilitate microwave relay between cities. 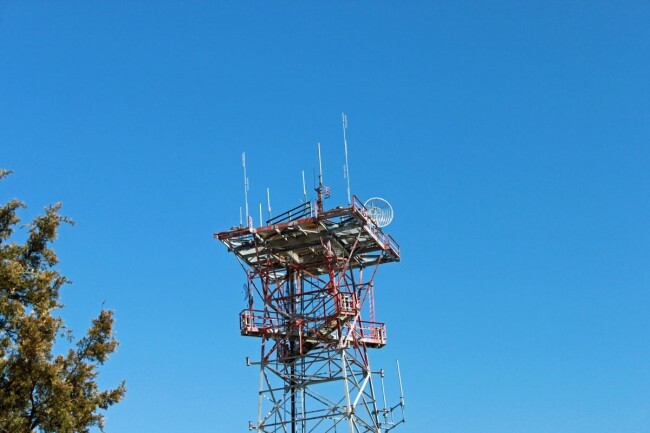 Some of the more remote rural locations are so far off the beaten path that they do not make good wireless carrier sites today. Such is the case here, there simply are not enough people around to turn this into a profitable cell site. This site is useful in other ways, the local township purchased it and has put it to use for E911 dispatch and other uses such as WKZE translator W290BZ. The tower is less than 200 feet tall, therefore it is no longer painted or lit. These old Western Electric towers were really built. 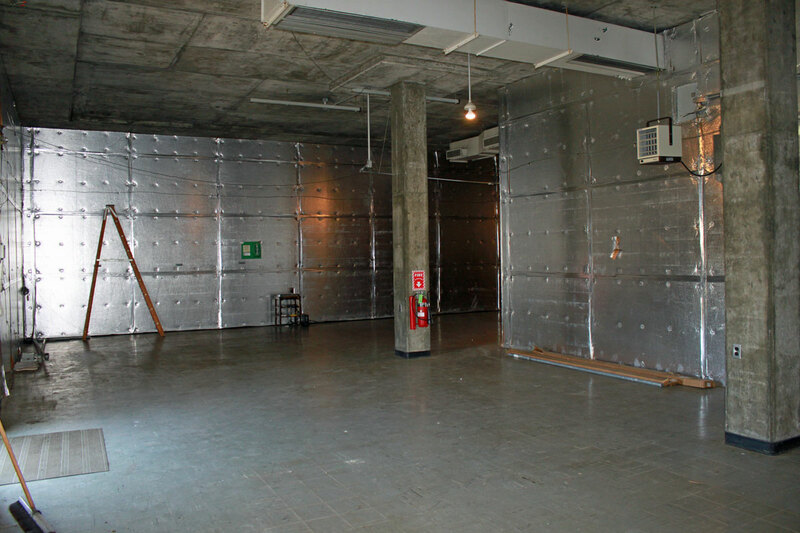 Under that peeling paint, the galvanizing is still in near perfect condition. The tower dates from 1968. The Western Electric KS-15676 microwave antennas and waveguide have been removed. The top platform is quite large, one could build a house up there. 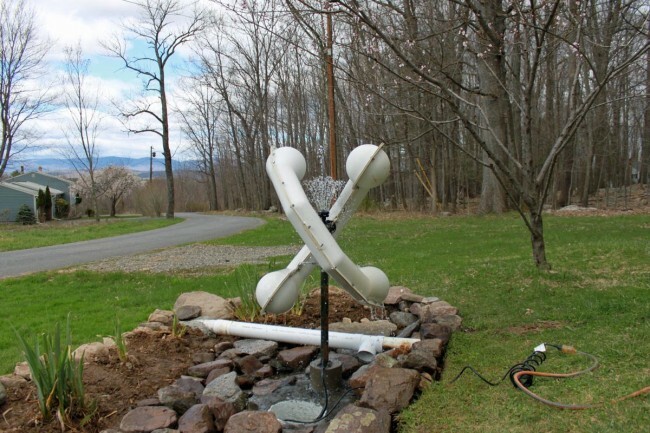 The W290BZ antenna is the cross polarized LPA attached to the center pole which is barely visible. Former ATT long lines site, Rock City, NY. The big empty. 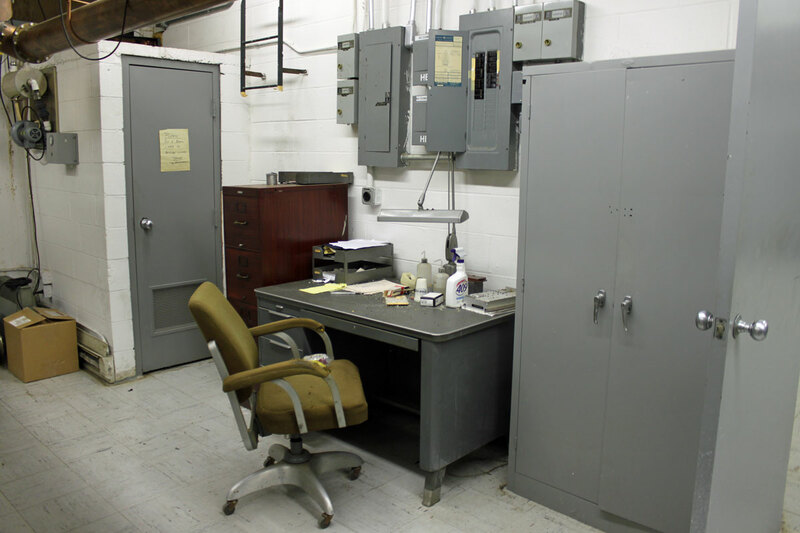 This room held the switch gear and TD-3 microwave radios. 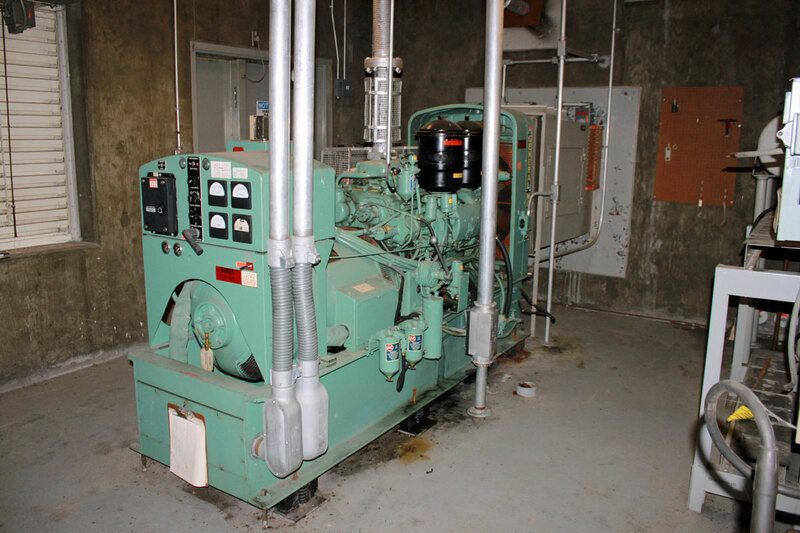 The original General Motors 100 KW diesel generator. The fuel tank was removed before the site was transferred from ATT to the new owners. 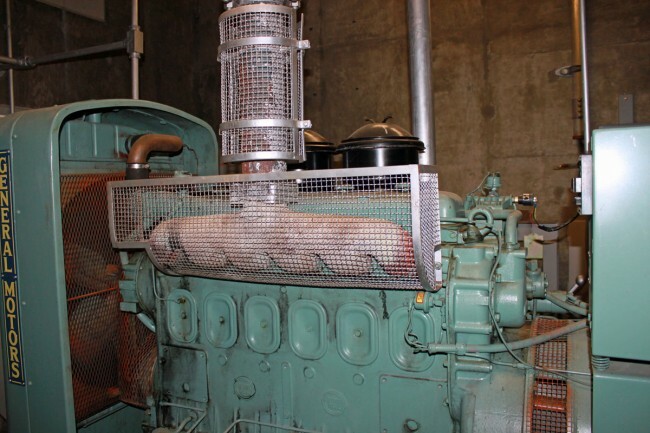 If reconnected to a fuel supply and the block heater turned on, I’d bet this unit would start and run. ATT Rock City, NY fuel tank cathodic projection unit. The tank had a Cathodic protection unit installed, which ran a small DC current through the tank to keep it from rusting. The original visitors log book is still there, showing every ATT person who visited the site from 1968 until it was decommissioned in 1994. This site was unmanned and remotely monitored and controlled from somewhere else. Maintenance personal showed up at regular intervals or to fix specific problems. 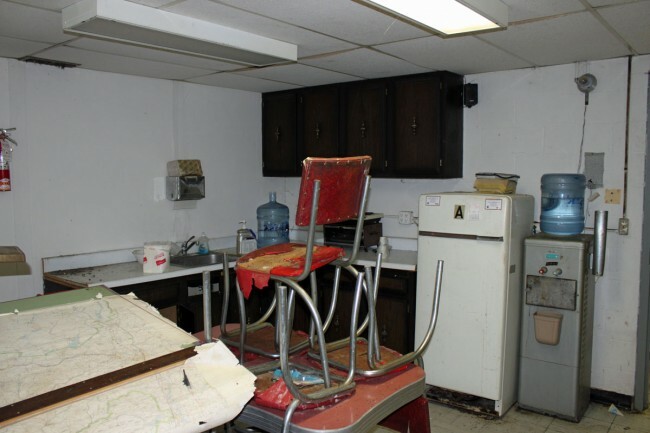 Like many of its rural counterparts, this site sits mostly empty since the microwave equipment was removed in the early 1990’s. This one seems to be well taken care of, others are in terrible shape. Upon completion, my wife and daughter, who are natural born skeptics, even had kind words to say. 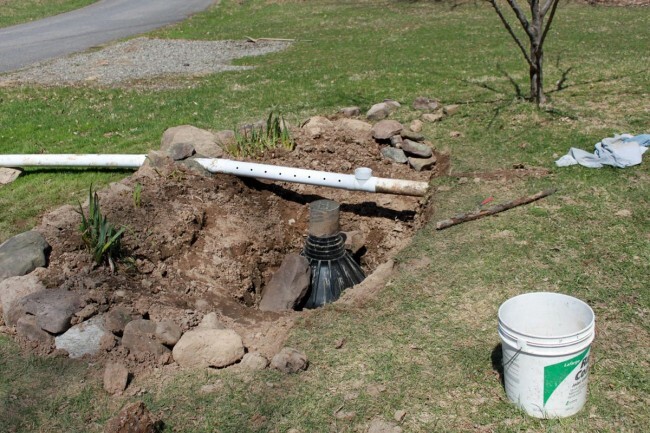 It seemed like a simple project at first; enlarge the dry well for the basement sump pumps and install some type of mounting base for the old antenna. It turned into a little more than that. It took several hours of backbreaking labor, a concrete form and a few bags of ready mix concrete to create the mounting base. Several wheelbarrow loads of gravel, some rocks from the old wall in the woods and a pond pump from the hardware store round out the installation. I am not sure what else to say. Nowadays, the unemotional monotone computer generated remote control voice says something like “Alarm, status channel 16, WXYZ silence…” or better still, the answering service. 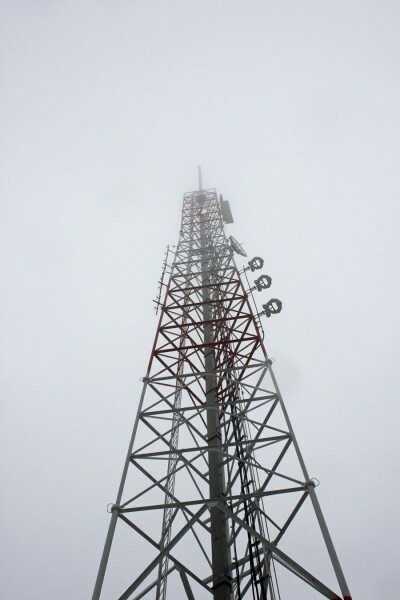 A very interesting bit of broadcasting history in Moscow may disappear forever. 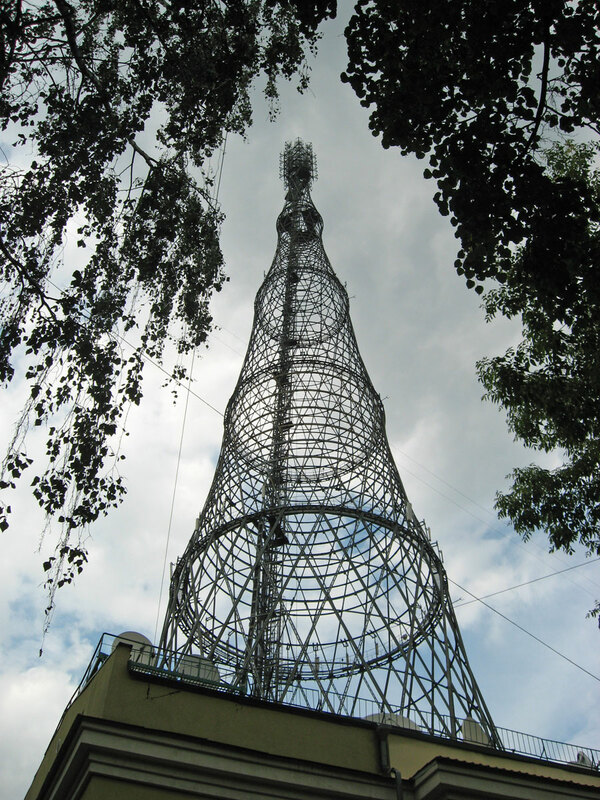 Designed and built by Vladimir Grigoryevich Shukhov, the Shukhov Tower was completed in 1922. Since that time it has served as a AM broadcasting and later and FM broadcasting tower. In the picture, one can see what looks like a massive FM panel antenna at the top. 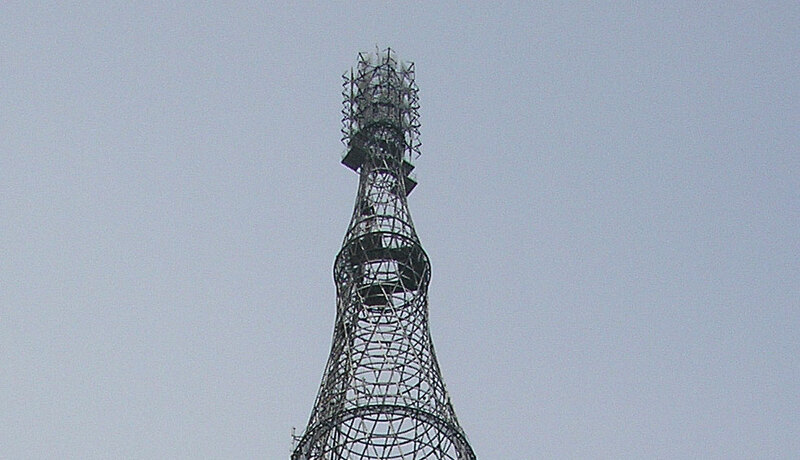 According to this website: www.shukhov.org, the tower is in very poor shape and is slated to be demolished. The tower itself is described as 160 Meters (525 feet) tall, hyperboloid steel lattice structure. The design is unique in that it is very strong, yet uses approximately 60-70 percent less steel than a comparable four legged structure like the Eiffel tower. An amazing feat of engineering for its day, when everything was calculated and drawn by hand. The antenna is a little hard to discern, however, it looks like a horizontally polarized six or eight around 4 bay FM antenna. 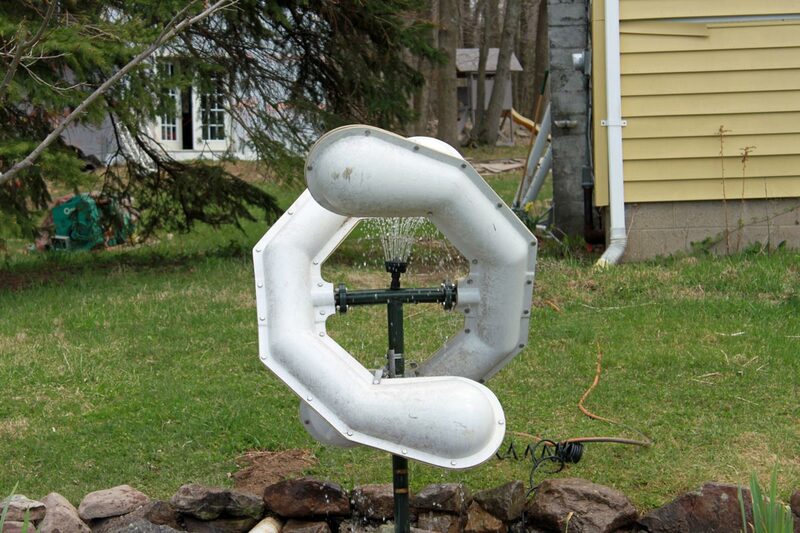 Could also be low band VHF TV. Unfortunately, time is running out and little or nothing is being done to protect the steel structure from the elements. The last paint job was more than twenty years ago. 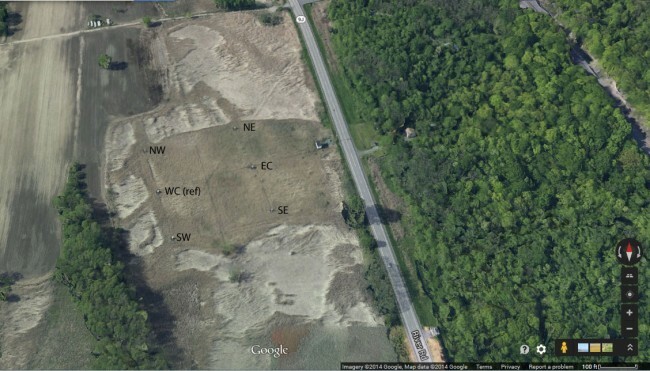 The land it currently occupies has some value, and there is talk of putting up a high rise development in its place. Article from the New York Times; An engineering landmark faces demolition in Moscow. There are lots of videos on youtube and pictures from the wikipedia article. It is an interesting bit of history, if it can be saved it will be a very close run thing. During the digital TV conversion in the US, all broadcast television stations installed new transmitting equipment and antennas. 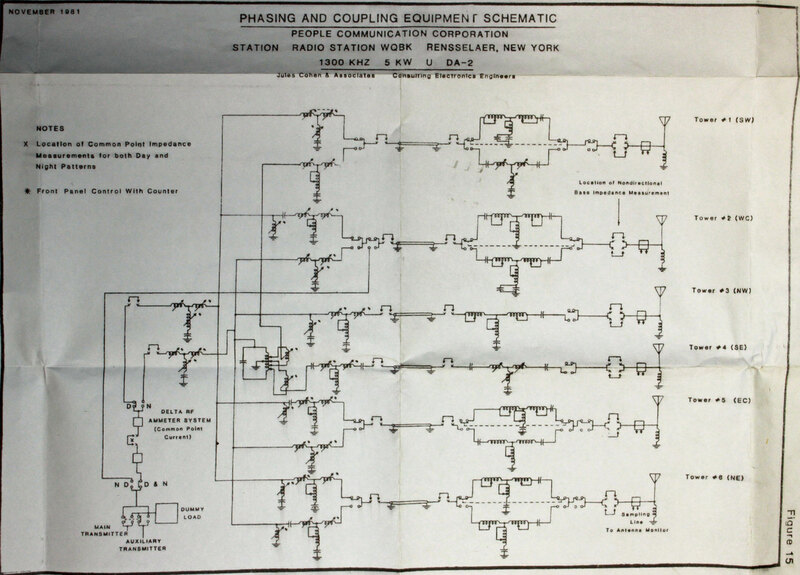 Most stations ended up on a different frequency than their original analog channel. 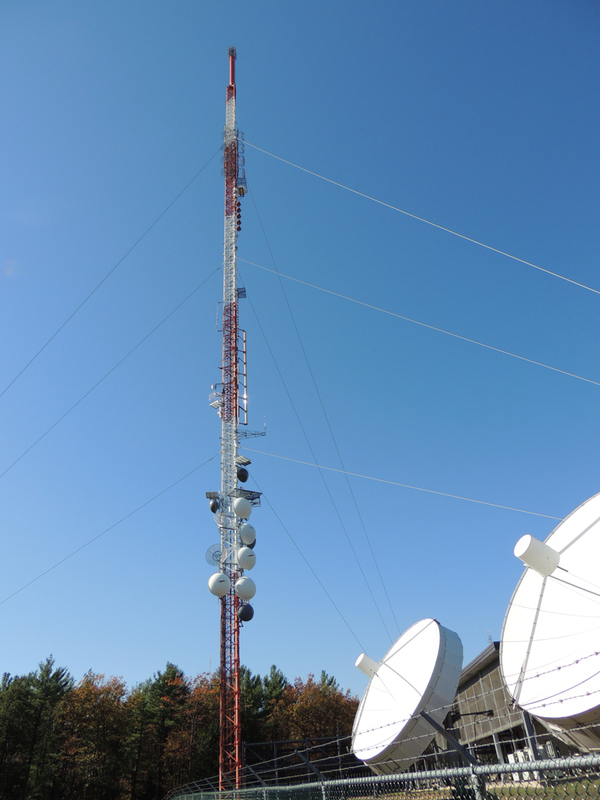 In Albany, New York, all of the TV stations moved to a common transmitter site and installed their antennas on a single tower. 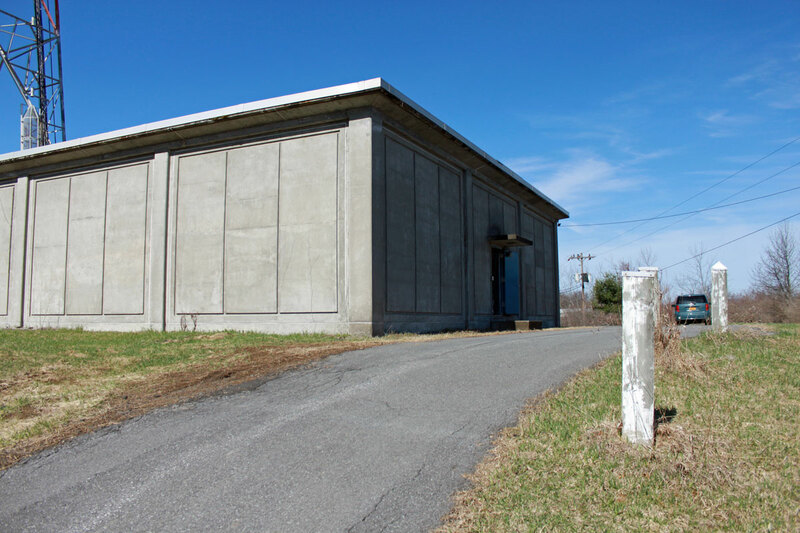 So, what happened to the old Analog TV sites in Albany? 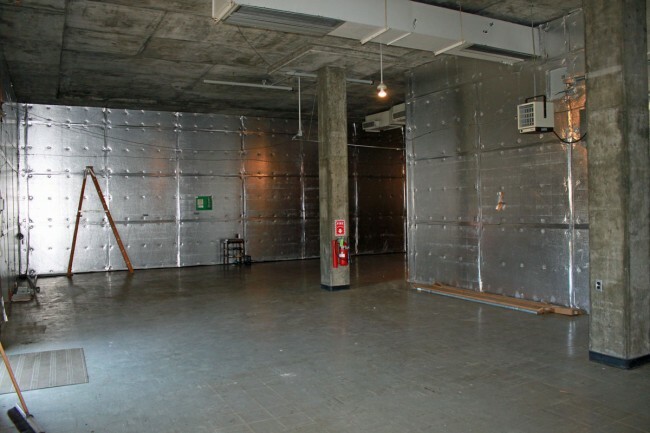 For the most part, after the analog turn off on June 12, 2009, the sites have sat empty. Such is the case with the former WMHT site. 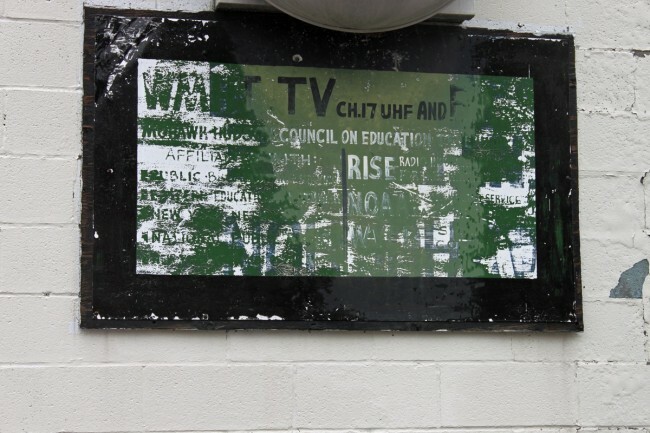 This old sign about sums up the end of analog television. The former transmitter operator desk. Maintenance log is still open. 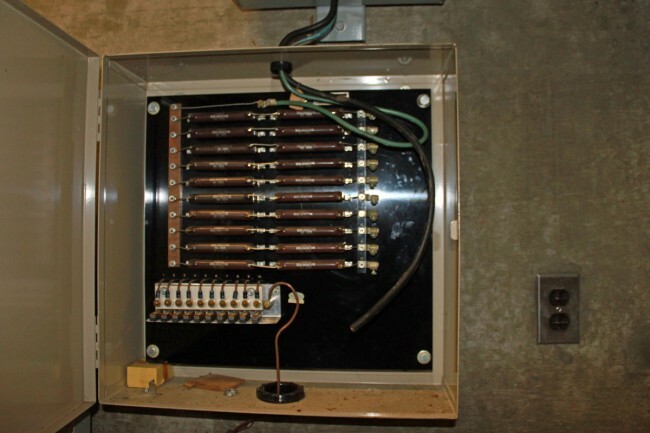 From the looks of things, they opened the circuit breakers and walked away. Everything remains intact from the antenna to the klystrons and exciters. It does appear that the coolant has been drained from the system. 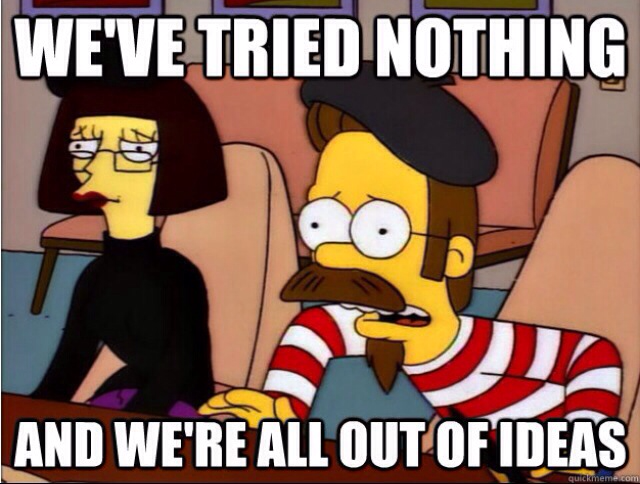 Other than that, it seems like the whole thing could be restarted with minimal effort. 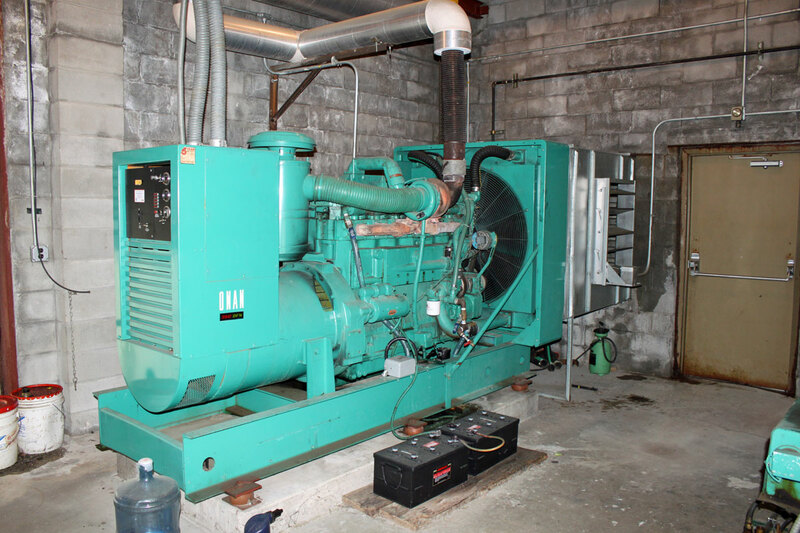 There were two Onan DFN 350 backup generators. 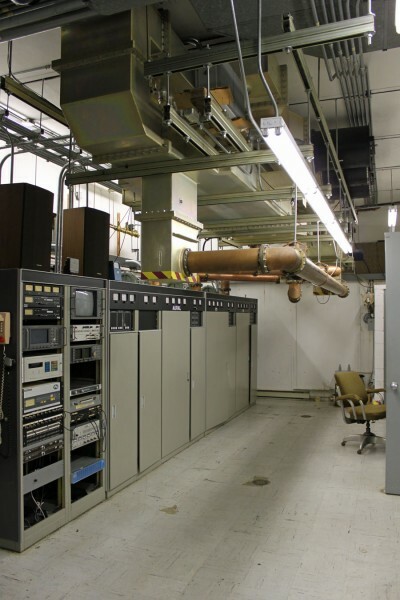 With a TV transmitters, it is vitally important to run the cooling system after shutdown. The idea here is that both generators in parallel could run the whole station, if one generator failed, then the cooling system would still run and cool the klystrons. 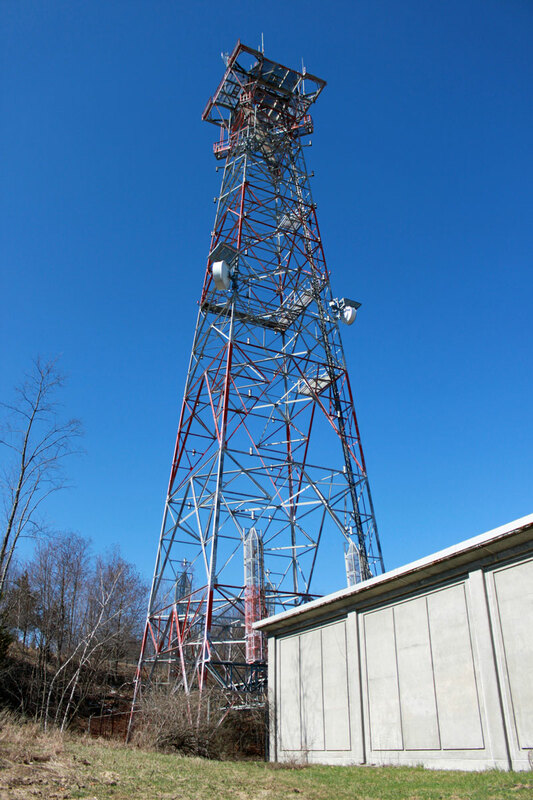 The former WMHT tower, which currently holds the WVCR-FM, WXL-34 (NOAA weather radio), and W44CT-D (Three Angles Broadcasting) Low power TV transmitter. 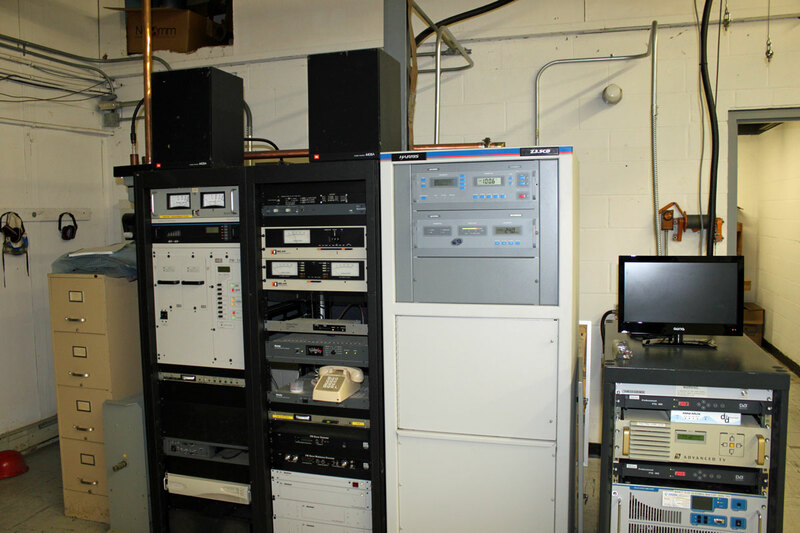 These equipment racks and the NOAA weather radio transmitter in the other room are the only active equipment at this site. WMHT-TV Chanel 17 (488-494 MHz) signed on 1962 from this site. 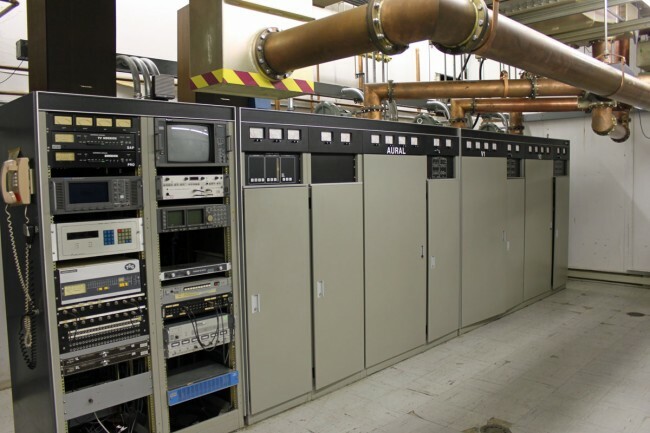 The Comark transmitter was installed in 1984. 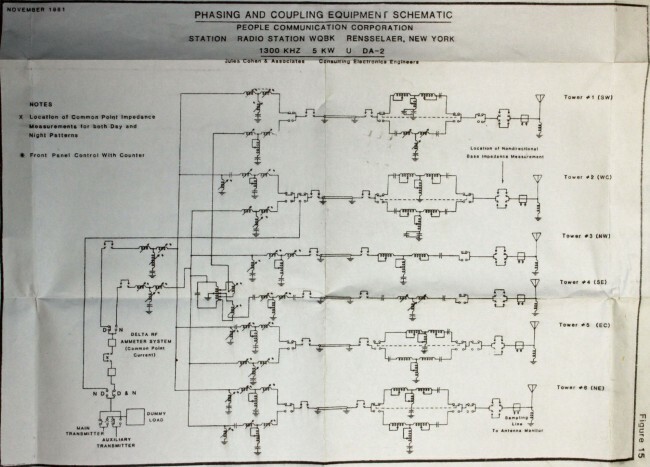 The station’s analog ERP was 2000 KW visual, 200 KW aural.